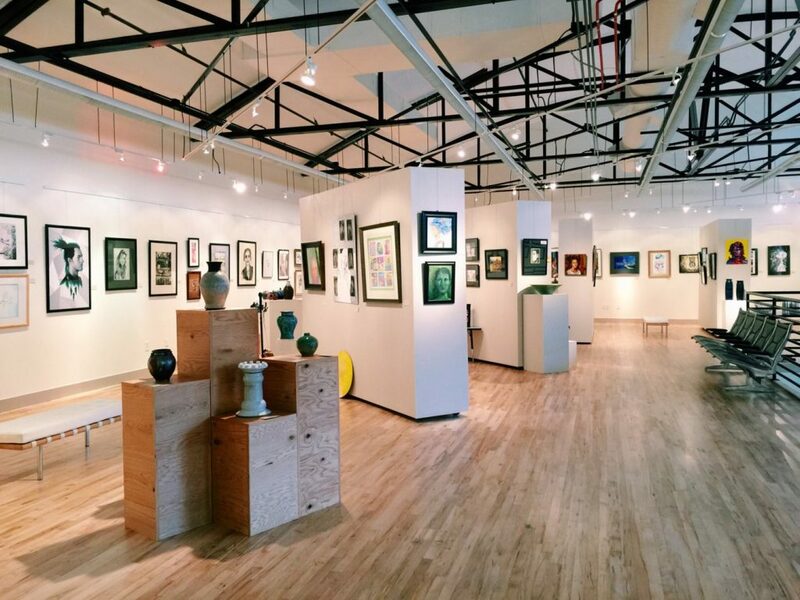 Standing in BDAC’s bright and spacious main gallery at 90 North Main Street, it’s hard to fathom how much this art center has developed from its inception more than 40 years ago. By 1974, southern Davis County had matured from the sparsely populated small towns the pioneers and ranchers founded into a well-manicured, suburban haven still dotted with orchards and boasting friendly neighborhoods and good public schools. This was the year this flourishing community’s need for a local art center would be met as Bountiful City and the University of Utah collaborated to establish the Bountiful Davis Art Center. In 1984 BDAC became its own nonprofit organization. 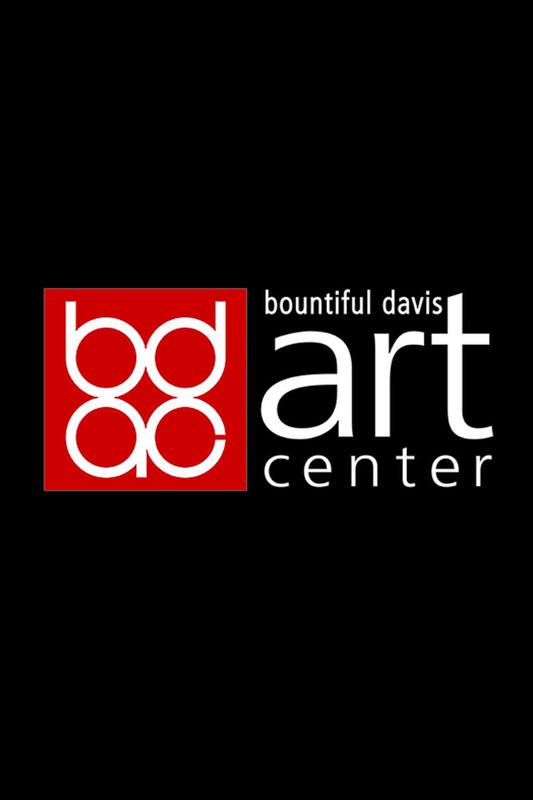 Three location moves later, in 2015, Bountiful City graciously remains the art center’s largest supporter and most enthusiastic cheerleader, providing the beautiful facility which is now BDAC’s permanent home. BDAC’s Mission statement reads: To engage the community through quality artistic and cultural programs, provide educational experiences, and encourage the growth and expression of art. The art center achieves its mission via its unique programming and events including free-to-the-public art exhibitions featuring the finest artists in the state; professionally taught art and theater classes for children and adults; free Family Art Nights held monthly on 3rd Mondays 6:30-8:00 pm; affordable recital space featuring the only dual-piano stage in Davis County; and free musical concerts and events including the area’s largest folk arts festival, Summerfest International. BDAC’s three galleries boast fine art exhibitions which are switched out every six weeks and draw visitors from throughout the state. On September 9th, it will host its 3rd Plein Air Competition in partnership with Bountiful Main Street’s Music & Arts Festival. September 16th brings the Silent Film Music Festival fundraiser to the gallery. BDAC also stages art exhibits at the CenterPoint Legacy Theatre during each production’s run. Celebrating its 31st year in 2018, Summerfest International Art & Folk Festival engages the entire community in a multicultural celebration. This free, weekend event is held the first week in August at Bountiful City Park. Hundreds of visitors flock to its evening kickoff party, Street Dance, on Main Street. Here they enjoy sampling tasty international tidbits and meeting (and dancing with!) traditional folk performers from all over the world. Thousands more head to Bountiful Park for the next three days to experience live music and dance performances, ethnic food trucks, artist booths, and fun! Summerfest promotes education, appreciation, and understanding of cultures from across the globe. BDAC is having a positive economic as well as a cultural impact on Davis County. 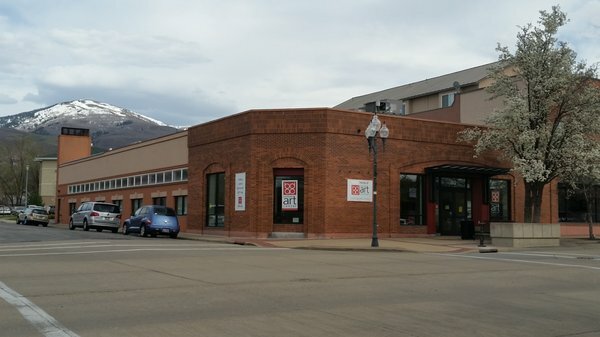 BDAC’s beautifully rehabilitated historic facility on Bountiful’s Main Street is a prime example of creative redevelopment in this downtown area. The presence of the Art Center has helped to revitalize Main Street by drawing thousands of new visitors and adding an important new anchor to its north end. In 2016, over 40,000 people from the county, state, and beyond visited the art center and participated in its events. These guests also frequent the area’s businesses and restaurants, spurring shopping and dining in the area and increasing interest in the delightful goods and services Main Street has to offer.